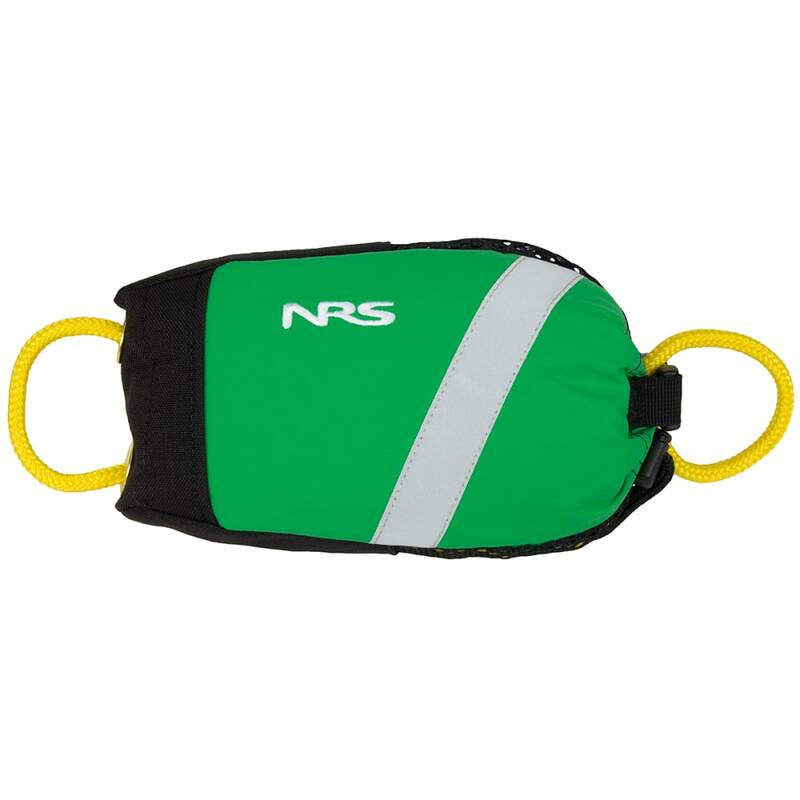 When a swimmer falls overboard, toss them this throw bag to quickly keep them afloat and bring them back. 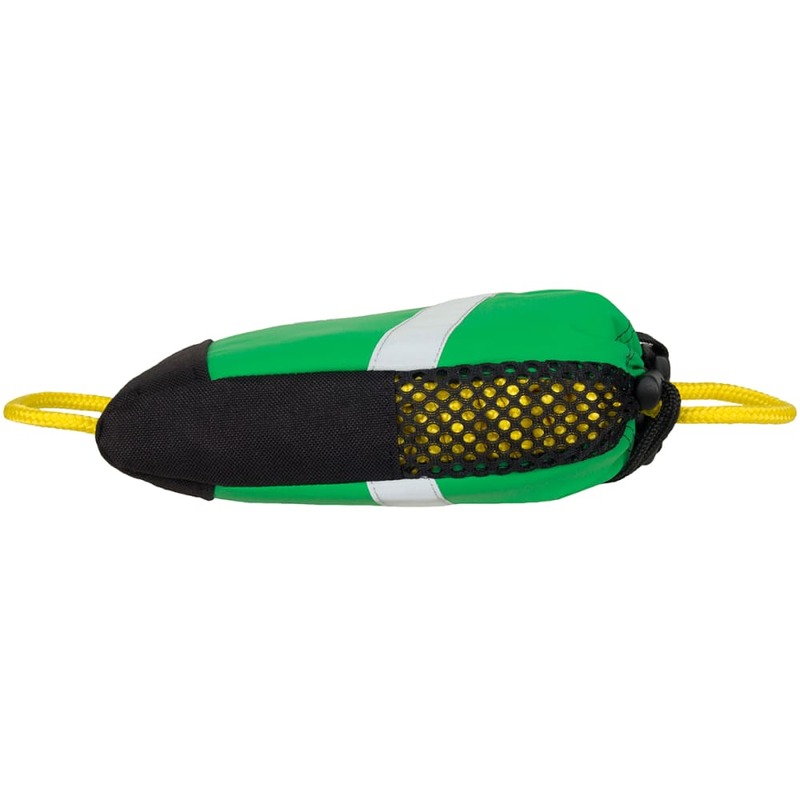 Equipped with a 55 ft. polypropylene rope and flattened, floating foam bag, it easily fits onboard and can be deployed at a moment’s notice. Supports up to 950 lbs.